Cocaine is highly stimulating – and highly addictive. So it should come as no surprise that its countless users have included a number of celebrities from all corners of the entertainment industry. Some celebrity coke addicts are actors while other famous people addicted to cocaine are legendary musicians. Many of the most notorious celebrity cokeheads have even been arrested on possession charges. Who will you find on this list of famous people addicted to cocaine? Angelina Jolie lands in the top spot. The actress and director was reportedly addicted to cocaine and heroin in the 1990s. “I went through heavy, darker times, and I survived them. I didn’t die young. So I’m very lucky,” she said. And she's not the only actress to fall under the drug's sway. 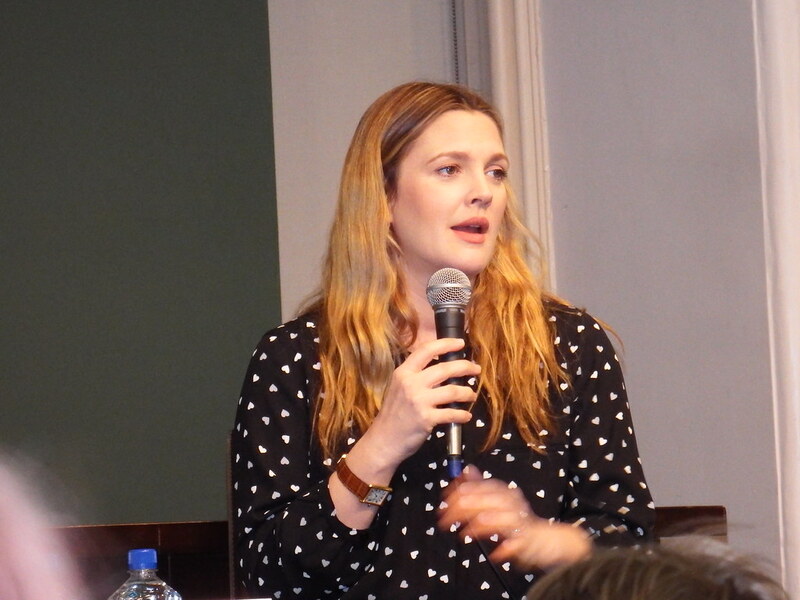 By the age of 13, Drew Barrymore had already entered rehab for cocaine addiction. "Cocaine for me was a place to hide. Most people get hyper on coke. It slowed me down," said iconic comedian Robin Williams. He finally kicked his habit after his friend John Belushi died of a drug overdose in 1982. Other famous people addicted to cocaine include Kate Moss, Whitney Houston, and Tim Allen. What do you think is the best way to treat cocaine addiction? Read this list to learn more about celebs who suffered addiction to cocaine. In 1996, Robert Downey, Jr. was arrested for possession of heroin and cocaine. He continued to struggle with drug addiction until 2003 when he completed a 12-step program, and started meditating and practicing yoga. By the age of 13, Drew Barrymore had already entered rehab for cocaine addiction. "I never want to go back to my old ways. I know that. That is my future. One day at a time. I’m Drew, and I’m an addict-alcoholic," she said. Demi Lovato has admittedly struggled with cocaine addiction throughout her career. She's even written about it in some of her songs, most notably the track "Sober", in which she says "Momma, I'm so sorry, I'm not sober anymore. And daddy, please forgive me for the drinks spilled on the floor". "Cocaine for me was a place to hide. Most people get hyper on coke. It slowed me down," said Robin Williams. He finally kicked his habit after his friend John Belushi died of an overdose in 1982. #1 on Which Actor Would You Bring Back for One Final Movie?